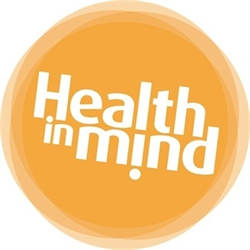 Support in Mind Scotland is a registered charity that provides support for people whose lives are affected by mental health issues. This can include people directly affected by mental illness, family members, friends and supporters. 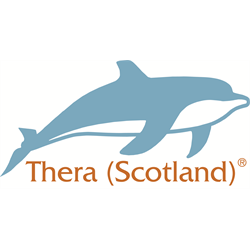 We are seeking a Locality Manager to take on a key role in our Highland Area, with responsibility for the day to day organisation of services. You will be responsible for managing staff and resources, for producing reports that demonstrate that our Highland services are meeting outcomes, and for supporting development and income generation across the region. You will deputise for the Area Manager when required. A driving licence and access to a vehicle are required. The post holder will be required to join the PVG Scheme. 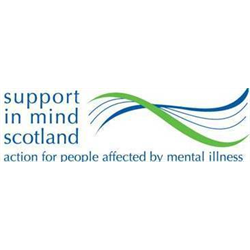 For an application pack at https://www.supportinmindscotland.org.uk/locality-manager-highland or download below.